Dr. Doug Willen, also known as The Health Fixer, has reached millions with his remedies and methods for treating common ailments. Willen’s website and YouTube channel are teeming with helpful tips for everything from treating poison ivy to doing the Paleo diet. 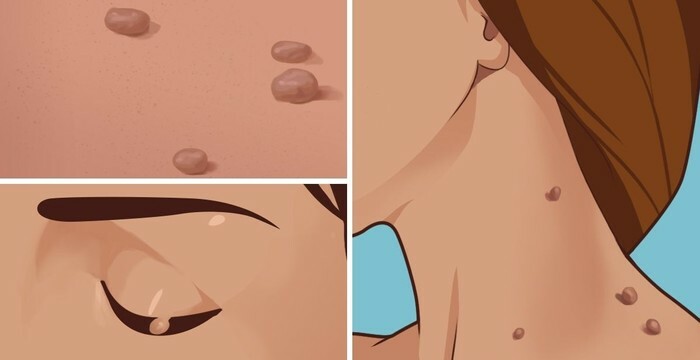 In the most popular video on his YouTube channel, Willen breaks down a process that can be used to remove skin tags with the help of apple cider vinegar.